The Dickies DT2000 Anvil Polo Shirt is a modern fit polo in a smart 200gsm two-tone cotton pique. Classic contrasting 3 button placket. 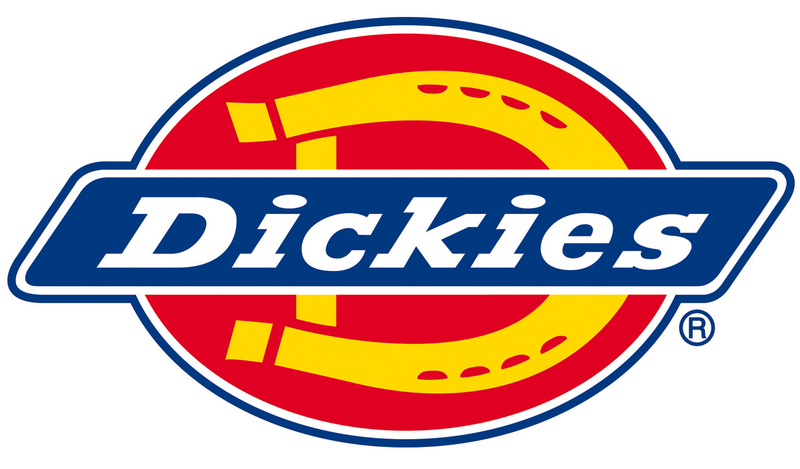 Part of the Dickies 22 range, a premium range of workwear clothing that feature high quality fabrics and the latest design details. The Dickies DT2000 Anvil Polo Shirt is machine washable.